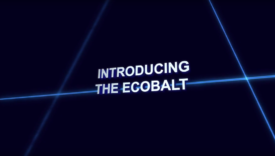 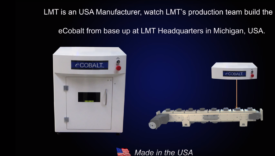 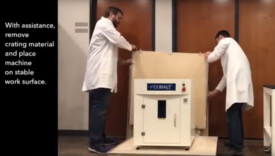 Our eCobalt is a desktop compact model available in 10, 20, 30 and 50 watt pulsed fiber systems. 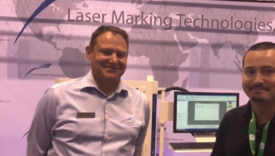 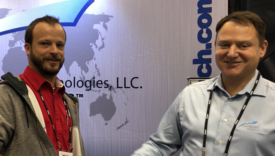 This product is ideal for entry level laser marking needs. 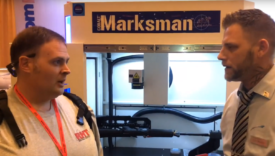 Best Value Laser Marking System, Starting at $15,900.